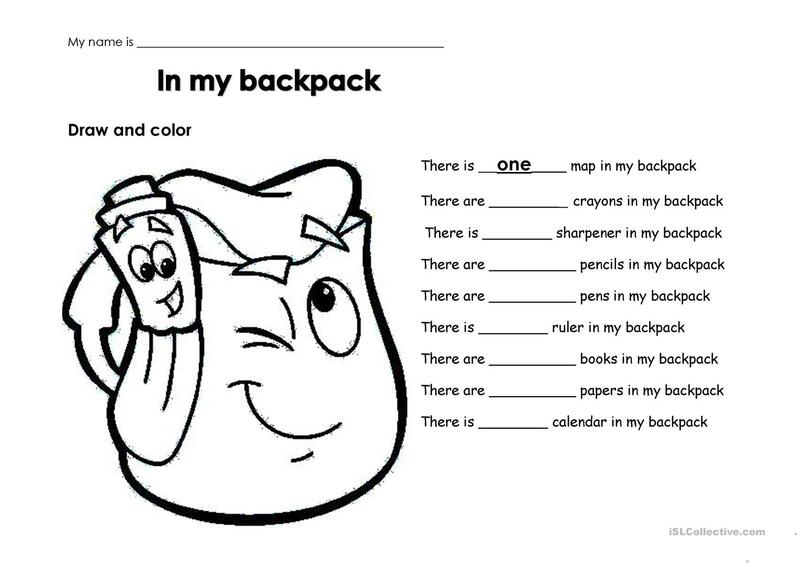 Students will learn to use THERE IS OR THERE ARE drawing things in the backpack. 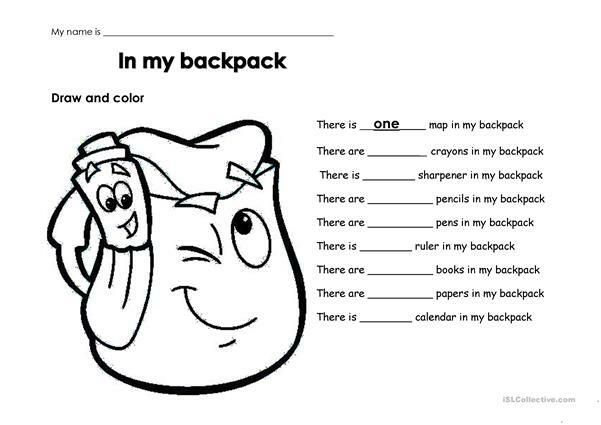 They will learn that one is for plural and other is for singular deciding how many items they will "get in their backpack"
The present printable, downloadable handout is intended for elementary school students at Elementary (A1) level.  It is a valuable material for enhancing your pupils' Reading skills.